ADDRESS 2161 E. Williams St. The Ninja program here at Rockstar Cheer & Dance is all the rage! This is a fantastic opportunity to offer kids and teens the opportunity to live out their “Ninja Training Dreams” through safe and comprehensive expert instruction of Ninja Training. Learning movements including running, jumping, climbing and other acrobatic movements. Members get to utilize our spring floors, obstacles, gymnastics equipment and foam safety mats to make the obstacles even more fun. The four events are practices of Form, Obstacle, Climb, and Power. All four events are chosen to create a well-rounded Ninja and to achieve safe exercise, learning, and fun in every class. Form Practice is dedicated to learn the discipline of stationary skills like rolls, safety falls, strikes, and gymnastics skills Obstacle Practice is a series of obstacles the Ninja will learn to maneuver through. 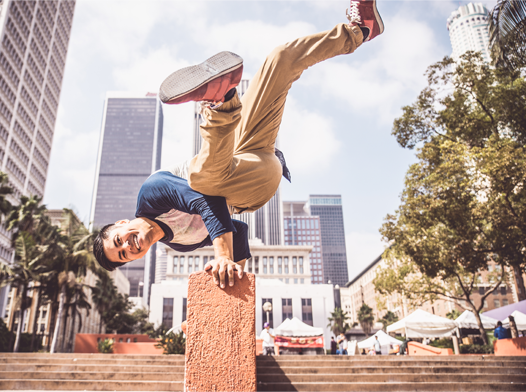 The maneuvers are based off of free style movement. Climb Practice is similar to obstacle practice. The ninja’s must maneuver through obstacles by climbing and swinging. This area of expertise is designed to develop strength and free style movement coupled with gymnastic style discipline. Power Practice is where the ninja’s condition their strength. The Ninja Instructor trains your Ninja’s through fun yet challenging exercises to develop brut strength. 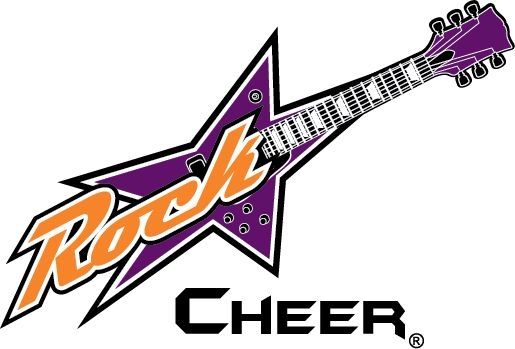 Rockstar Cheer & Dance is Holly Spring's premier all-star cheer gym, designed to teach children the fundamentals of cheer and tumbling. We offer a variety of ways to participate, from cheer classes and tumbling classes to private lessons and competitive all-star cheer teams. Rockstar strives to build teamwork, respect, dedication, and sportsmanship through athletics. We believe that all children are athletes and, through practice and training, can reach their maximum developmental ability.